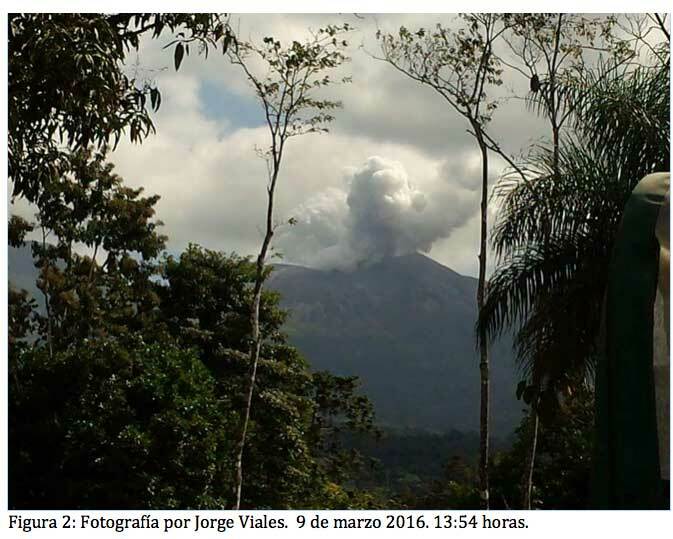 The volcano had a new explosion from its crater lake last Wednesday 8 March. The eruption threw deposits of mud and ash onto the northern side of the crater to up to 120 m distance from the rim and generated a small plume of ash that caused light ash fall in nearby villages in up to 6 km distance to the north. The most interesting news, however, comes from the analysis of the ejected ash. OVSICORI-UNA staff found that besides fragmented older rocks and sulfur, about 3-10 % of the ejected ash particles are glassy shards from juvenile (i.e. new) magma. This means that the explosions were not entirely driven by steam only (so-called phreatic explosions), but involved a component of fresh magma that seems to have recently risen to shallow depths near the surface and was contributing to the energy of the explosion (phreatomagmatic activity). 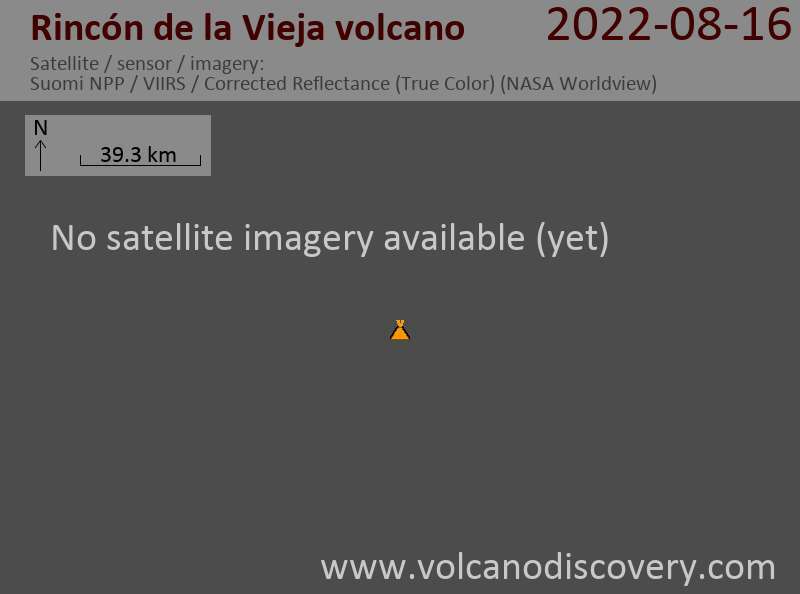 This could (but not necessarily must) signify that more eruptive activity, potentially stronger, is going to occur at the volcano in the near to medium-term future.